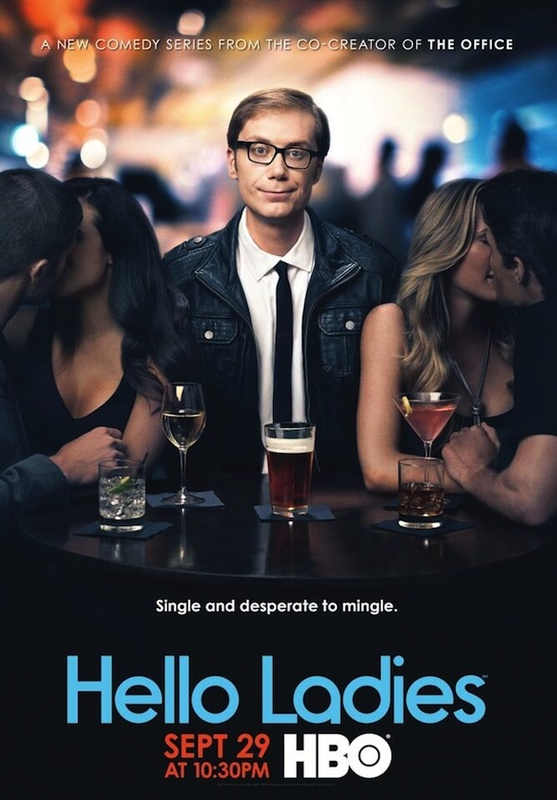 The poster for Stephen Merchant's upcoming new HBO comedy Hello Ladies sums up its premise pretty well, with its focus on Merchant sitting alone looking resigned as he's surrounded by happy cuddling couples. While they sip mixed drinks, he wallows solo over a pint, all set over the words "Single and desperate to mingle." Emphasis on the desperate? This new bit of art comes to us via HBO's official Twitter. Merchant's a funny man, and the teasers sell a lot of charming, awkward humor. Hopefully the series will measure up to its potential. We'll find out in a matter of weeks! As the poster indicates, Hello Ladies premieres September 29 at 10:30 p.m. ET on HBO. View the full Fall TV premiere schedule here.